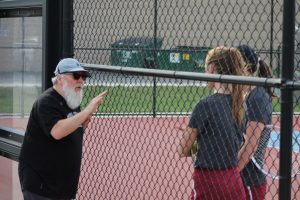 The IHSAA has released the sectional pairings for the 44th Annual IHSAA Girls Tennis State Tournament. 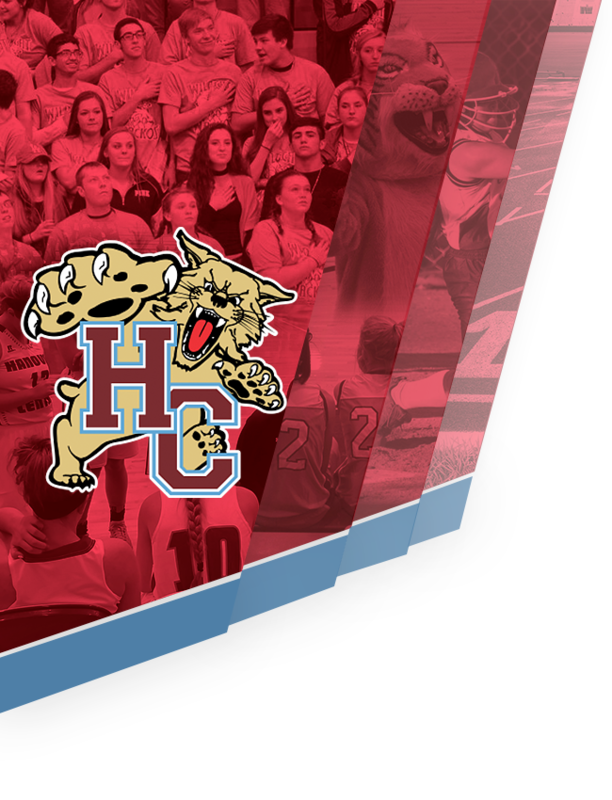 In a tournament field featuring 309 total teams, the Hanover Central Lady Wildcats will face off against the winner of Crown Point vs. Lowell in Match 3 of Sectional 14 hosted by Crown Point High School. 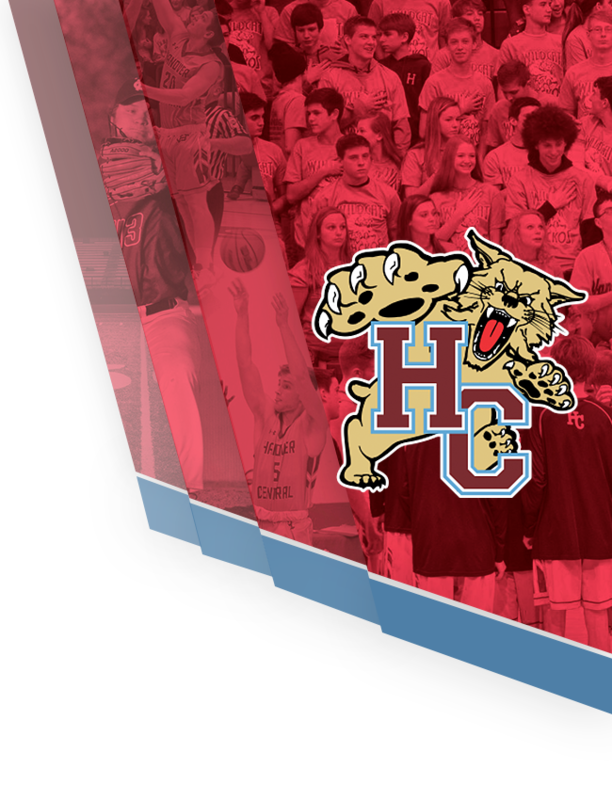 Hanover Central plays this Thursday (5/17) with a 4:15pm scheduled start. With a win, HC would play in the Championship Match following Match 3 at approximately 6:30pm.